The alcohol ban and curfew imposed on U.S. troops in Japan last month following a fatal vehicle accident in Okinawa has been lifted, according to a statement from U.S. Forces Japan. “As of noon today, normal liberty and alcohol consumption policies are back in effect for U.S. military members located or operating in Japan,” the release said. 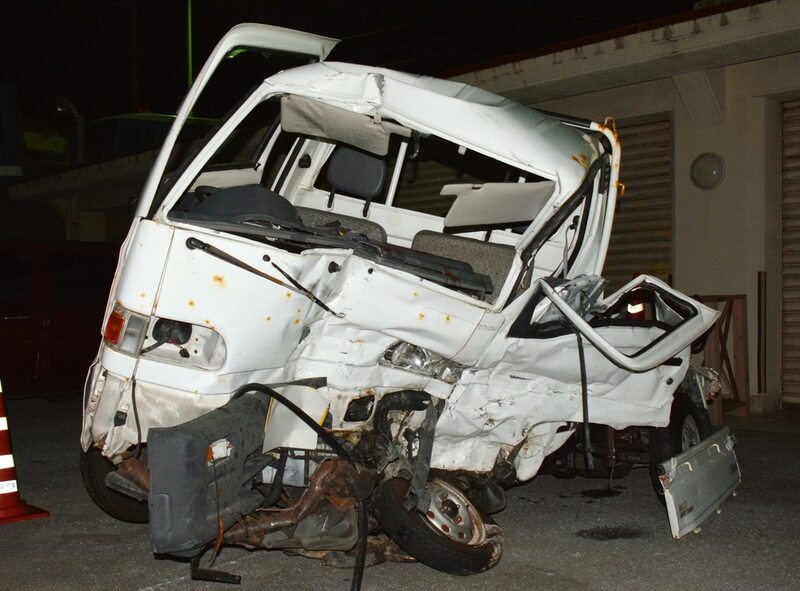 The ban was implemented after a 61-year-old Okinawan man died in a vehicle accident involving a truck driven by a Marine who Japanese police said was intoxicated, according to The Associated Press. The ban announced Sunday came after an Okinawan man died in a vehicle accident with a truck driven by a U.S. Marine. Lance Cpl. Nicholas James-McLean, 21, was operating a government vehicle at the time of the crash and reportedly had a blood-alcohol content that was three times Japan’s legal limit, according to a report from Stars and Stripes. Although the ban has been lifted, enlisted service members E-5 and below still face a curfew between the hours of midnight and 5 a.m., according to U.S. Naval Forces Japan. “All military personnel may now purchase and consume alcohol both on- and off-installation,” the release said.